Food is a very important part of life. Our Blue Ribbon line of products does not compromise quality to optimize best selling price on the market. 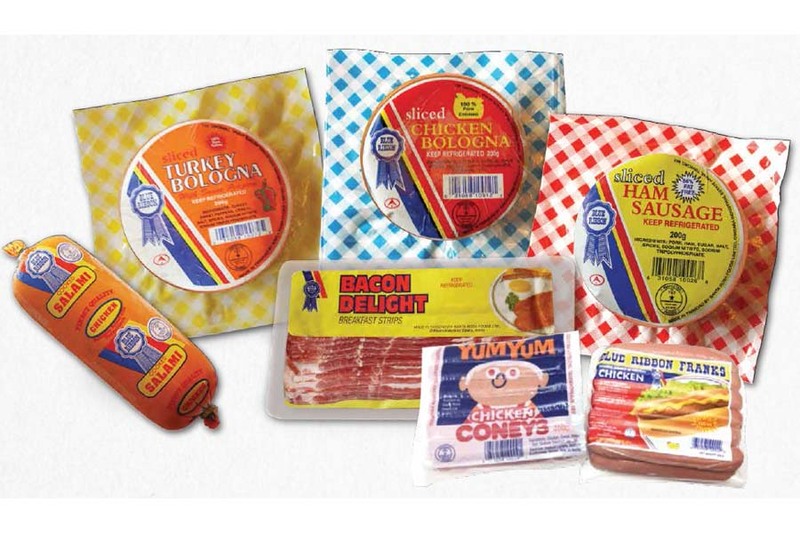 All our deli meats: chilled and cold cuts, sausages, and smoked meats are made with the highest industry ingredients. Regardless of the economy you should be feeding your family quality deli lunches. Deli lunches can be made with Blue Ribbon sliced salami, bologna, ham sausage, sliced ham, and pepperoni. As the years went by to show our commitment to healthy deli meat choices we added turkey bologna, chicken bologna, turkey ham slices, and chicken ham slices. Call it Hot Dog or Franks it’s all the same at Blue Ribbon. Hot Dog is a favourite of everyone, old and young, short and tall. We all grew up on Blue Ribbon Hot Dogs/Franks. I don’t know a single child who does not have Blue Ribbon Hot Dog as their lunch at least once per week. While we do not have major holidays like Memorial Day we in the Caribbean eat hot dog regularly.